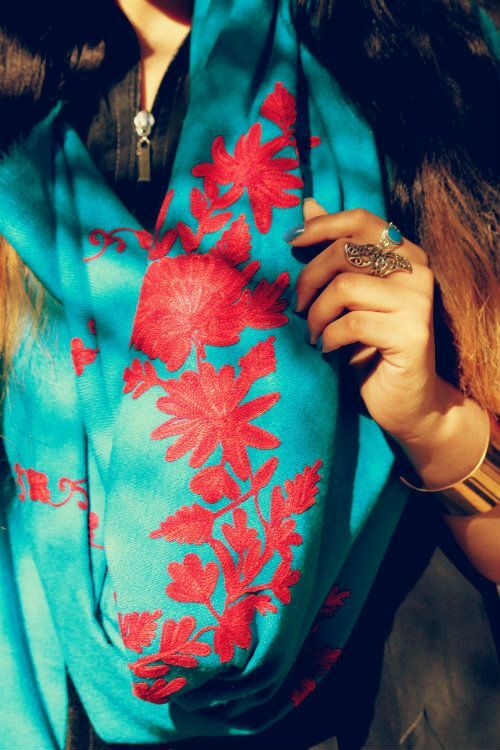 Fashion, a favorite subject of young girls and women that’s why they never stop talking about it simply, low. Girls love to do various experiments with their looks and styles & then resultant the look which suits them better they love to adapt it for some patch of time. As girls are very selective while choosing dresses, so they always choose the latest trends. Fashion houses are day and night working on fashion stuff, so every year new trends are introduced to us with new styles and cuts in them. Today we will discuss the Latest Women Kurta Styles Designs 2018. We all are well known by the name of “Change” which always introduces us with the unique designs of kurta collection for young girls and ladies. Mostly young girls prefer to wear kurta with pajama, pants or trousers and are highly favoured among them. Kurti/kurta is considered as the most in a trend of young girls, like if you want to look glamorous and stylish simple go and wear kurta with jeans, pants or pajamas. 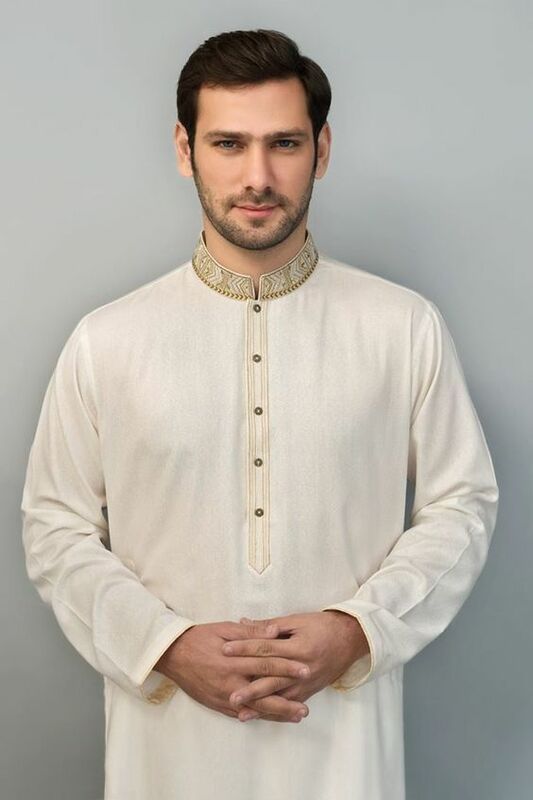 Due to overloaded demand of kurtas, designers are rapidly launching their must designed kurta collections. Let’s just talk about the king house of fashion “Change” which is especially famous for its kurtas. This autumn, Change has launched its new assortment of kurtas. The reason girls are the fan of this brand is that this brand offers ready to wear outfits at very reasonable prices. These are Latest Women Kurta Styles Designs 2018-19 by Change Kurta Collection. In this collection designer’s ladies kurtas are available in digital prints and embroidery forms. Karandi, cotton, malai linen, chiffon and silk is used for these fabulous looking kurtas. 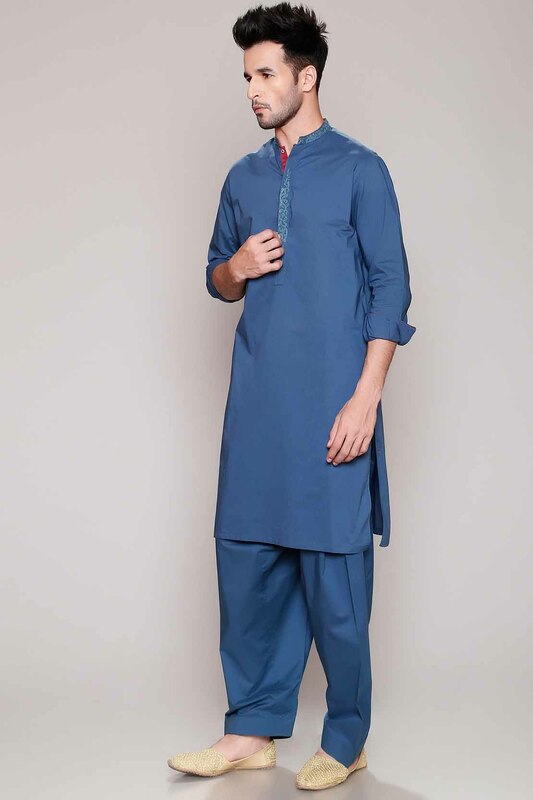 In this collection, embroidered formal wear and casual wear kurtas are provided to wear at formal occasions like parties, birthdays, casual days, weddings, engagements and festivals, etc. 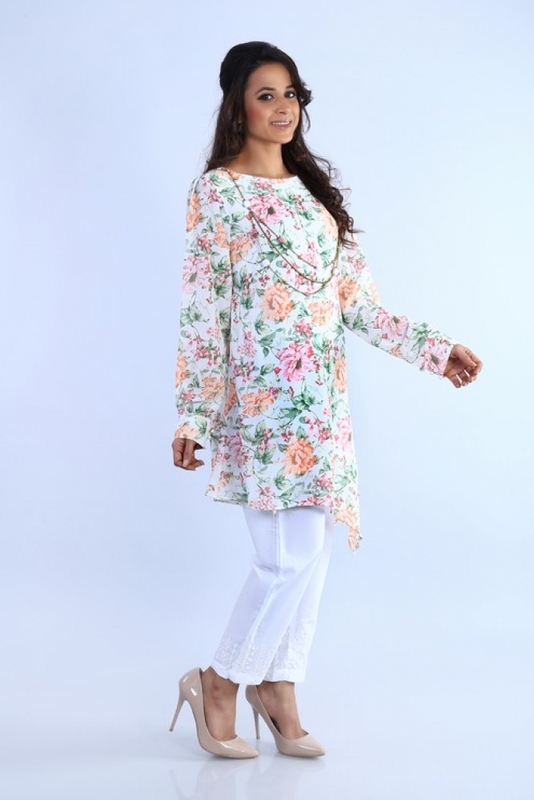 The trend of kurta basically originated from India but by the time it has become the hot fashion news of Pakistan too because it gives this stylish and trendy look to anyone either it’s a young girl wearing it or a lady of slightly bigger age, it gives a decent trendy look to all of them. The colors used are black, brown, yellow, green, peach, black, orange, maroon, navy blue, off-white and many more. The use of bold colors are seen contrasted with light hues. As I mentioned before, these kurtas can be worn with pajamas, trousers, etc. No doubt churidar pajama is a perfect combination with kurta but if you want to give a modern look then you can wear denim jeans with it. Change designs These kurtas as per demands of customers that what they want to get in their looks. So, here you go. Have a look on the below posted fantastic gallery of Kurtas by Change!